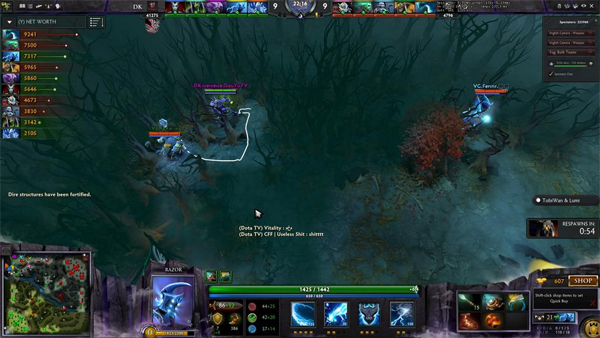 The DOTA 2 International was broadcast on ESPN3 -- but confused ESPN's audience of athletic sports fans. 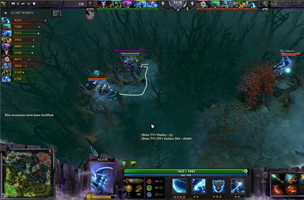 DOTA 2 is one of the leading games in e-sports — a ‘massive online battle arena’ (or MOBA) game, which pits teams of five against each other, as they attempt to destroy the other team’s base. While e-sports may seem strange to some, the prize pool for the International is more $10 million dollars divided among the top 14 teams.